Making It New Zealand’s Most Trusted & Complete SMS Marketing Solution In The Market. JOIN THE SMS MARKETING REVOLUTION. Texta brings advanced mobile messaging automation tools in an easy-to-use interface at super-low rates with consistent delivery across all major networks. Best of all, professional, live support is always just a click away. No more boring, clunky and out-dated SMS tools. Imagine being able to send out bulk SMS messages to your customers, prospects or members in a few easy steps cheaper than anywhere else in New Zealand. Don’t be a stranger! 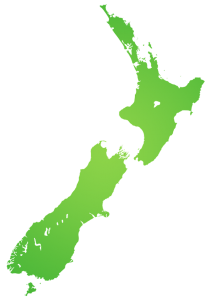 Our NZ-based team are only a phone call away! Give us a call today on free-phone 0800 794 734. We would be happy to hear from you. Texta is loaded with useful features, each one with its own meaningful purpose. We listen to our users and integrate their feature requests on a regular basis. One of the biggest challenges with SMS marketing is getting the text message delivered to the phone. Using our solution is as simple as putting together Lego blocks. Just sign up for a free account. Our solution is designed for businesses of all shapes, sizes and flavours. Texta is 100% FREE to use. We don’t charge anything for using our advanced SMS marketing platform and campaign management tool. Just pay for the messages you send, and that’s it. Do your own research. We are the best, the cheapest and offer the most feature-rich overall solution, hands down, plus being locally owned and supported makes us the ideal choice for New Zealanders. ‘Nuff said. Thanks to our partnerships and alliances around the world, we are able to deliver SMS better, smarter and cheaper than anyone else. Sending more than 20 or 30 messages from a phone at a time can be a painfully slow exercise. 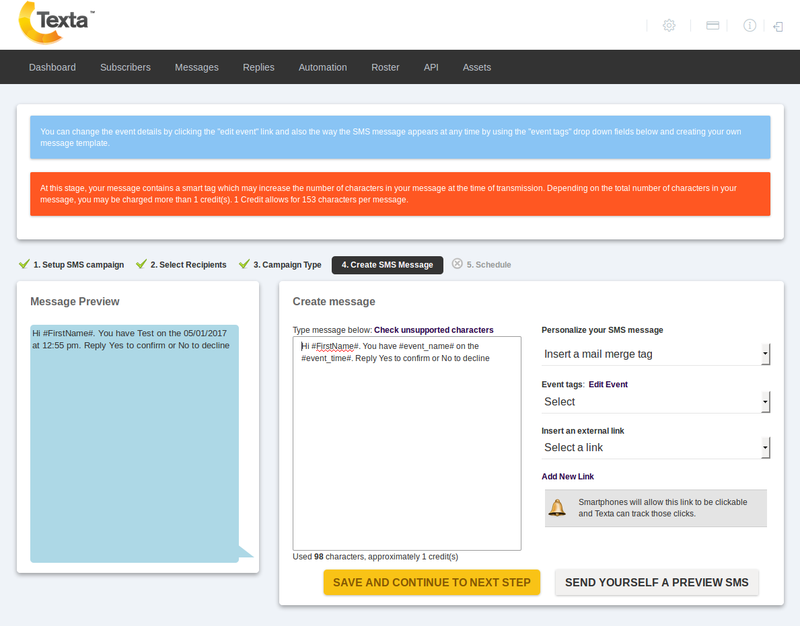 Texta’s messaging platform gives you the most robust features needed for smart marketing. Texta’s platform caters for incoming message replies that are perfect for running RSVP campaigns and interacting with your target audience. Using the web app, you can manage your SMS campaigns from anywhere in the world, schedule messages, analyse your campaign results and delivery reports available after a campaign is sent. If you’re a developer and have tried integrating SMS functionality into your apps then you’re all too familiar with the disappointment of dealing with bad APIs. With Texta, we’ve eliminated all these problems. We pride ourselves on our dedication and passion to support our customers. We are available 24/7 through email, live chat, or on the phone to help you achieve the best outcomes from our SMS marketing solution. Get your FREE Texta Account Now!